Having personalised children’s books with your child as the main character has become very popular over the years. It’s also big business but does it ‘work’? Does having a persoanlised book engage and motivate children to read? The idea of a personalised book is a simple one: children appear in their very own story and this captures their attention. This personalisation can take various forms from including a child’s name, their likes and dislikes and even their home address. They might also feature their family and friends as other key characters. 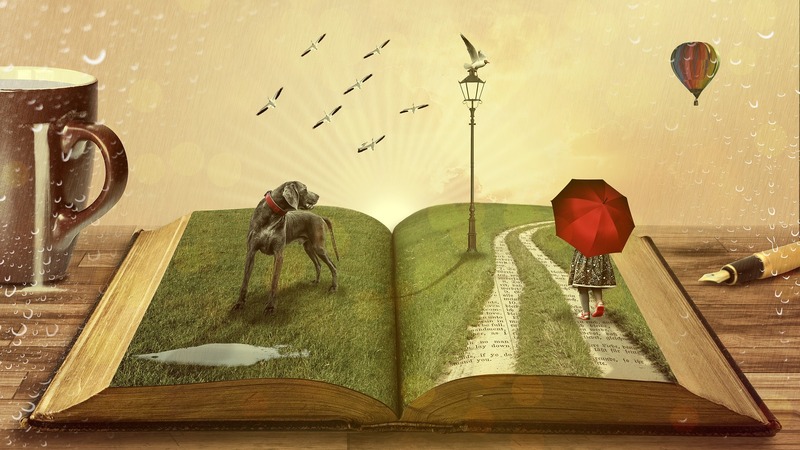 There is little doubt that personalised books have novelty value and there is evidence that when children share a personalised book with an adult, it can help with their language development. Children are at the heart of the action and so they speak up more, participate in the story and this extends their speech as they ask more questions and make more comments. Dr Kucirkova is Senior Research Associate at University College London and with her colleagues she has investigated the effects of personalised books on parents’ and children’s engagement during shared book reading. They studied 7 native English parents and their children aged between 12 and 33 months and were observed at home when sharing a personalised book, a comparable book with no personalised content, and a favourite book of the child.The interactions were videotaped and later coded to provide information about the frequency of behaviours that indicated engagement with the books. Statistical analyses revealed that children and parents showed significantly higher overall frequencies of smiles and laughs with the personalised books in comparison to the non-personalised books, and showed higher frequency of vocal activity with the personalised as opposed to the child’s favourite book. The vocal activity is significant and they discovered that children volunteered more spontaneous speech when reading a personalised book. Kurcirkova et al also found that children generally retained more unfamiliar words from personalised books. Children’s personal data, once it has been collected by corporations, becomes ensnared in a web of complex legal and technical challenges if it is ever reused, consolidated, or organised. If the publishers choose to portray children, their close friends, or their family members as good or bad story characters, the child might more readily assimilate information about these characters than they would about other, fictional story characters. Listen to what Natalia Kucirkova has to say about this and the implications for data protection in the BBC Radio 4 consumer affairs programme You&Yours. Personalisation of books, whether print or digital, is a great idea but there are enormous responsibilities involved that need very careful consideration if they are to be safe and stimulating environments to develop a child’s language and love of reading.